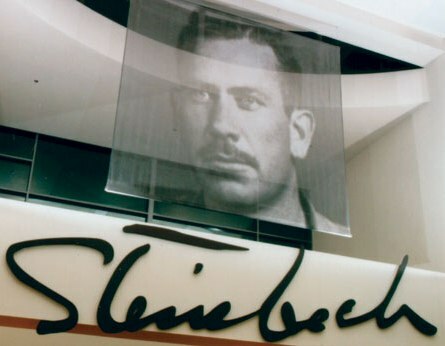 George Plimpton and Frank Crowther interviewed John Steinbeck for the Paris Review. Below is the section of how writers should get starting. It is usual that the moment you write for publication—I mean one of course—one stiffens in exactly the same way one does when one is being photographed. The simplest way to overcome this is to write it to someone, like me. Write it as a letter aimed at one person. This removes the vague terror of addressing the large and faceless audience and it also, you will find, will give a sense of freedom and a lack of self-consciousness.